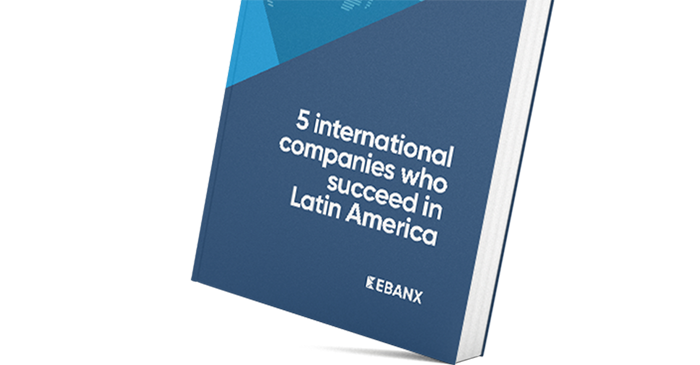 It's time to conquer the largest online market in Latin America and become the first mover in the region. The country's official currency is the Brazilian Real. in ecommerce sales in 2017 alone. Sell to your customers in BRL and receive settlement in USD. Only 19% of transactions in ecommerce are made with international credit cards. EBANX gives you access to all of the market. Less than 3% of brazilians speak fluent english. Our portuguese-speaking customer services team helps your customers have a better experience. Brazilians are used to pay for their purchases splitting-up the payment in up to 12 monthly-installments. EBANX enable your customers to use interest-free installments, and you to receive the payment money all at once. Offer Brazilian customers different online payment options and make it easier for them to shop from your website. 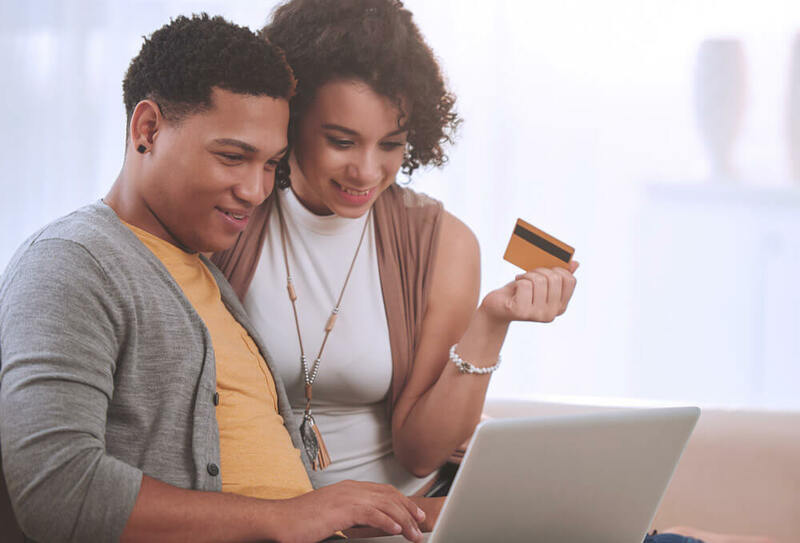 Brazilian shoppers are used to pay for their online purchases with Boleto Bancário*, a voucher that can be paid physically in more than 200 thousand establishments in cash or through online banking. Not all Brazilian cards are enabled to make international purchases. With EBANX local processing, accept all domestic and international cards in Brazil. A mix of local methods, including online transfers, associated to Brazil’s largest banks, and the EBANX Instant Pay, an EBANX App with more than 2 million Latin American users ready to shop from you.